There are lots of how-to decoupage pumpkins on the net, but a few years ago I read about a technique using plastic wrap to help smooth out the wrinkles. I couldn't find the article I remembered but there is a wonderful video that shows how this is done. I've never had much luck in not having wrinkles when I attempt to decoupage. So I think using plastic wrap is a great technique that I need to try. I have paper towels in my guest bathroom that I wanted to preserve by doing some sort of decoupage. I also wanted to show the class I teach in my community clubhouse how to decoupage pumpkins, so I'm killing two things I need to do with one craft. Paper napkin patterns are very delicate once the white backing layers are removed. Using plastic wrap helps with the adherence and is less messy than the usual technique of applying mod podge first, and smoothing out the material with a brush. Since I had a pattern with a white background I needed to paint my orange pumpkins white. I used chalk paint for this and it didn't take long to dry. It's always best to tear away the edges of the design so that the napkin will blend in with the background instead of having a straight edge from using scissors. I thought wetting the edge and pulling it gently away would be better but I had to wait for it to dry first before moving onto the next step (which I was too impatient to do), so I used my fingernails to tear the edge away. After removing all the layers from the pattern, I decided where I wanted the design to go on the pumpkin. Next, I placed the pattern face down on the plastic wrap. Making sure the plastic wrap is overlapping the napkin all around. Then I applied a light layer of mod podge, not too thick, painting it from the center out, pass the edges. Making sure all areas of the napkin are covered. Once covered with mod podge, I picked up the top corners of the wrap (with napkin) and placed it on the pumpkin, smoothing out the napkin (center to edge) on the pumpkin, removing any air bubbles or wrinkles. Once satisfied with the look, removed the plastic wrap and let dry. Smoothing the plastic wrap with my fingers was so much easier for me and it felt really good. I could feel the ridges of the pumpkin while smoothing the napkin out. I added additional napkin pieces using the same technique. Finally, I applied decoupage glue over all the napkin patterns to seal and let dry. Having a larger stem on the pumpkins adds a bit of whimsy to the overall look. So I took a small piece of dampen brown bag paper, twisted into shape with one end open to fit around the small stem, coated it with white glue and allowed to dry. Hot glued the twisted paper stem to the small pumpkin stems. Looks much better, don't you think! I painted the stems with dark brown acrylic paint to blend in better on top. The smaller pumpkin is from the Dollar Tree . . . you can tell by the crease in the middle I couldn't get rid of. I will definitely be using plastic wrap when I decoupage again. This is truly a great idea! How very pretty Gail! What a great way to use the decoupage without getting your fingers all glue-y. I'm always amazed at how pretty paper napkins are and you sure found a great way to use them.Thanks for sharing this project! That's fantastic, Gail! I love how you extended the stems...that's always been my biggest complaint about the fake pumpkins. Now I know how to fix it. Thanks! They are so pretty! I have never considered decoupaging pumpkins before, it's a fun idea. I am constantly in awe of your professional skill level in every project you do. What a great idea! AND the pumpkins have touches of purple! I have never heard of that technique before but it sounds so much easier than the traditional method of decoupaging. Oh I love these pumpkins! So pretty! Thanks for sharing your technique with us. Gaill your napkin pumpkins are gorgeous - one of my favorites so far! Great tutorial too - thanks. I'm definitely pinning these. Your pumpkins are sooo pretty Gail. What a fabulous technique with the plastic wrap. There are so many lovely napkin patterns, and this makes the process so much neater. I love it, and I'll definitely be trying it. A great tip for decoupaging. Of course you would have purple-hued pumpkins. I like the added heft to the stems. Those are gorgeous Gail!! I will definitely be on the hunt for some pretty napkins Pinning this one. These are so darn pretty! Out of all the thumbnails in the blog hop, these just jumped out at me. Pinned them! Thanks for the great tutorial too. These are truly beautiful, thanks for sharing this great technique. Gail, thank you for sharing your purple pumpkins at Make It Monday. Gail they are (as usual) absolutely gorgeous. I have to admit Halloween and Fall posts usually don't catch much attention from me because we don't celebrate Halloween here and its Spring, but those are just stunning I all of a sudden wanted to be decorating for Autumn. 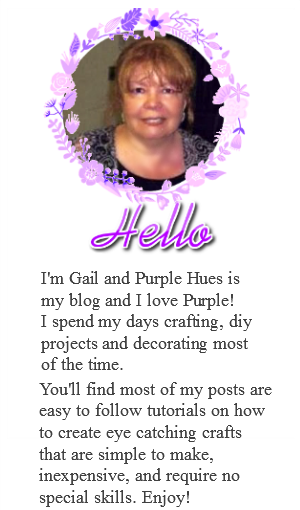 Hi Gail, wow your purple pumpkins are gorgeous. You did a great job making them. Thanks for showing us too. Have a wonderful week. Thanks for the tip - plastic wrap! Visiting from Merry Monday. These are beautiful! I'm not very crafty but these pumpkins definitely have me in the mood to try! Thanks for sharing! These are so beautiful! Just pinned them too! Adorable! I always love your beautiful creations! Thanks for sharing! I saw this on the Daily Scoop and I clicked right away! So glamorous and gorgeous! beautiful, pinned to my get crafty board. I invite you to share at my Thursday blog hop ( link up tonight 8PM MST through Sat) Hugs! What a great idea. Those pumpkins are so cool. I love purple. :) I've pinned this! This is crazy how great your pumpkins came out with paper napkins! You must have a lot of patience to work with this method! Pinned to my Pumpkins board! These are really wonderful. I think my favorite part is the stem you added. It really completes the look. Thanks for sharing with the Merry Monday Linky. Make sure to stop by again next week. Oh wow, these are beautiful and a great tutorial too. 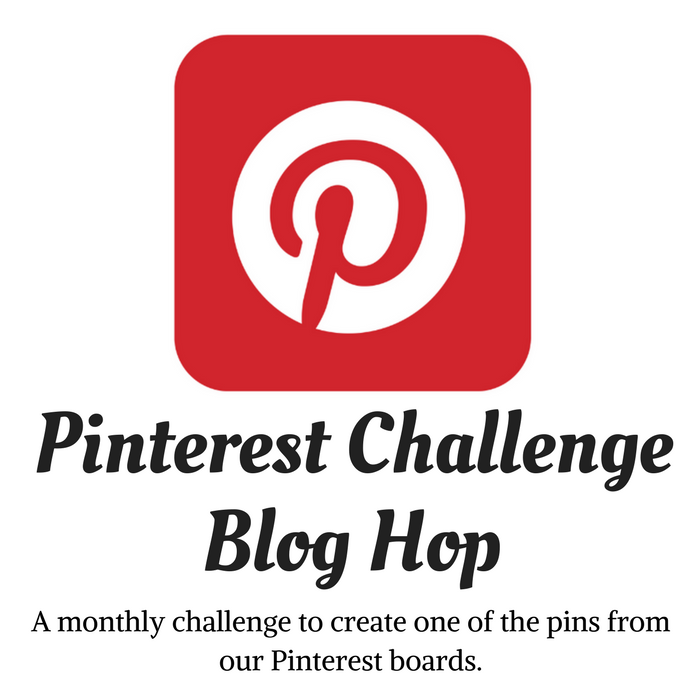 New to your site via Pinterest. Love the decoupage pumpkins and the use of plastic wrap to apply them. 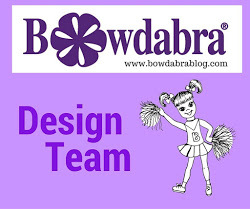 Having a browse around your blog and enjoying your projects and decided to follow you. Happy Fall! What an idea!! Love it!! This is so pretty. I would have never thought of doing this. This is so unique. Thanks for sharing this over at The Southern Special. I will be featuring it at the next party. Have a wonderful weekend. Great tips, Gail....I will have to try it the next time that I decoupage something. Your purple flowers look so sweet on your pumpkins! Beautiful. I am so past orange pumpkins. These can stay til Thanksgiving. This is a fabulous idea and I think the way you made those stems is ingenious! I'd love for you to share your pumpkins at the Make Life Pretty Monday link party beginning tonight at 8 pm! Hope to see you there!